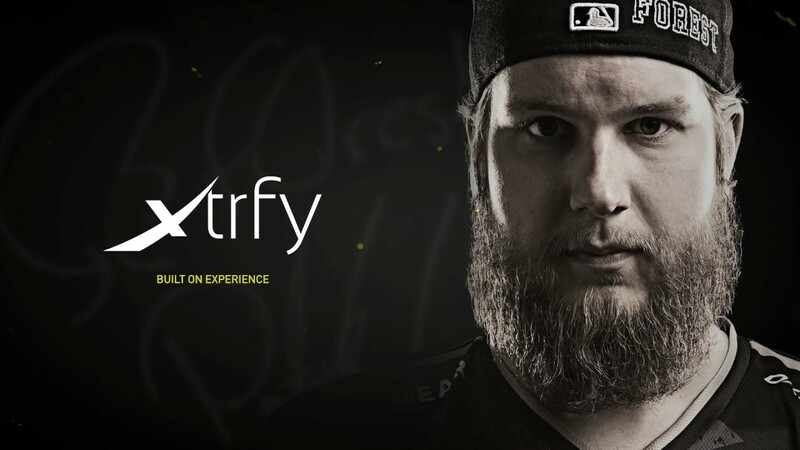 Xtrfy A1 is the perfect accessory kit for your mechanical keyboard. Customize your keyboard with the 5 frost white keycaps. Make your mechanical keyboard quieter for both yourself and those around you.